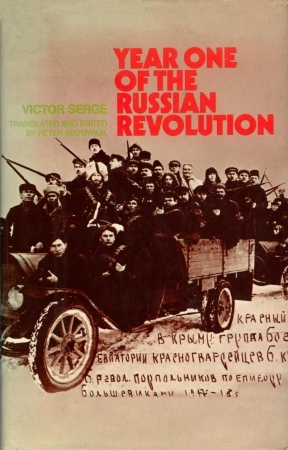 Account of the Russian revolution written by Victor Serge, a Bolshevik who had become disillusioned with anarchism. We do not necessarily agree with it all but reproduce it for reference. TO A GREAT LIVING REVOLUTIONARY.